A pair of well-made trousers is one of the essential building blocks of a capsule wardrobe. 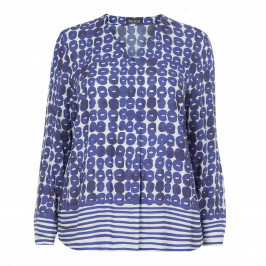 The Marina Rinaldi name is an assurance of quality. This pair of pull on, front crease trousers will form the foundation of many a great outfit. 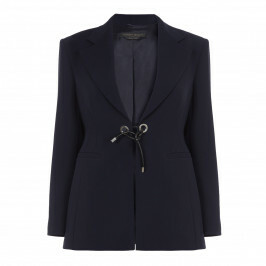 In classic navy they will co-ordinate perfectly with a Marina Rinaldi navy blazer to create a timeless business suit.